Do you need Sheet Metal? 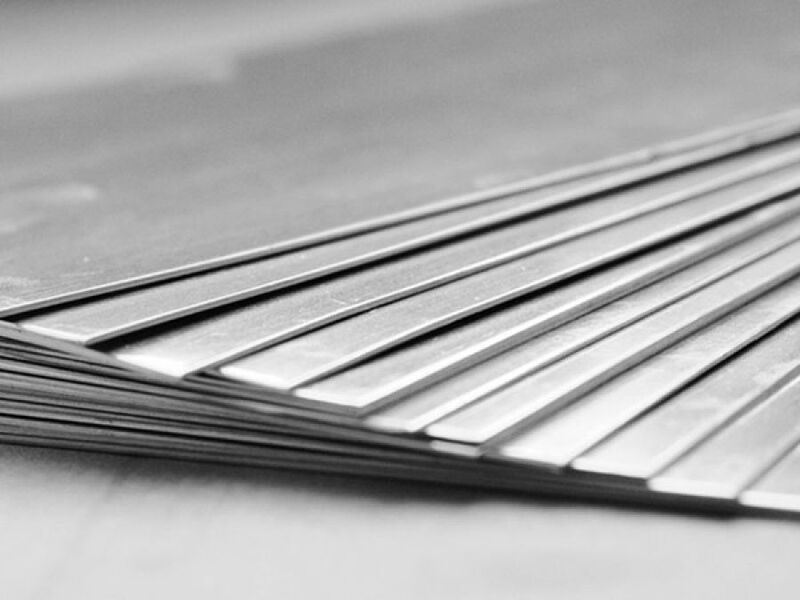 We supply all products in sheet metal category with Askon quality. Black sheet metal which are in different qualities are used for structure material manufacturing, manufacturing land platforms and rolling stocks, industrial spare parts and other covering areas. It is used successfully in the construction sector for the construction of conveyor columns, concrete conveying and mixing, for the construction of molding equipment, for the construction of steel buildings. 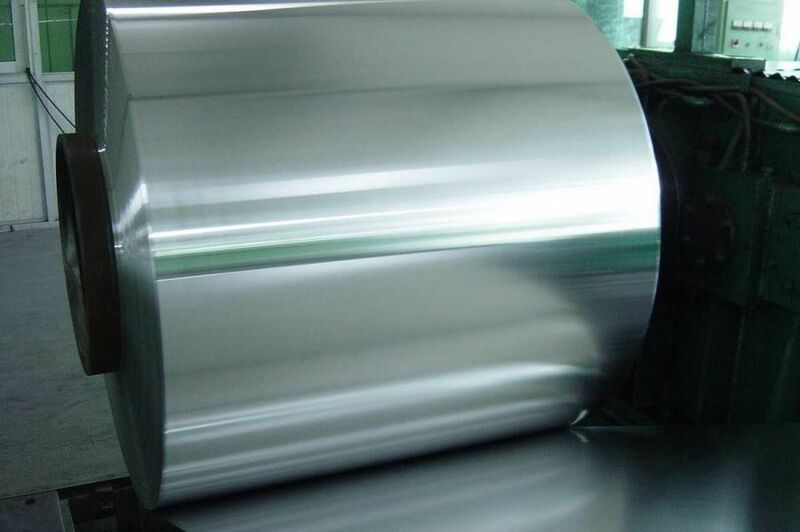 DKP sheet metals are used to manufacture household appliances (fridge, washing machine, etc.) and auto industry spare parts. Deep drawable qualities suitable for cold forming are used in the production of durable household appliances, in the production of visible-invisible parts of the automotive industry, in white appliances production, in home and office furniture production, in the production of heating-cooling-ventilation equipment and in all similar applications. Extra deep drawable sheets are used in the manufacture of all kinds of parts requiring deep spinning. In addition to its weldable properties, chemical coating can be easily applied to the surface. High strength, low alloy steel structures which are produced by low carbon and micro alloying methods, which are well formed and require high strength, especially weldable properties in the production of automotive parts are used. Single- / double-layer enameled sheets are used in the production of enameled kitchenware (such as oven-cookware), which is in addition to deep drawability and preserves the characteristics of the food inside it . Riflet Sheet Metals are used in the fire escapes, platforms, external covering of storages and warehouses in different industrial areas, houses, garages, etc. HRP sheet metals are used in the manufacture of automobile spare parts and kitchen equipments. 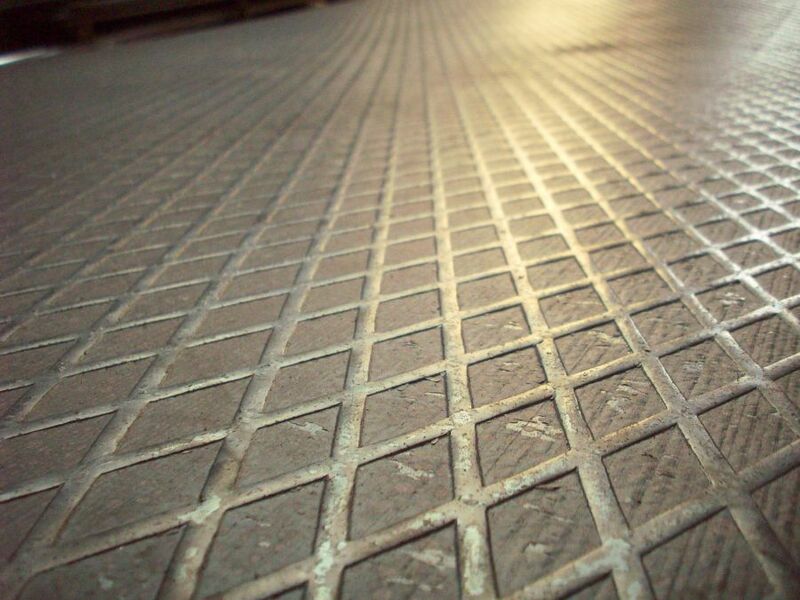 Heated rolled sheet metals are not always suitable to operate on because of oxide layer on the surface. These heated rolled, acidified and greased sheets are used for forming operations like twisting, drawing, deep drawing. These sheets can be used for all products with high durability, rigidity and plasterability and no delicate surface expectation. Sheet whose surfaces are cleaned with acide are used especially in manufacturing machinery and automobile industry. Manufacturers prefer sheet metals cleaned with acide since it is much easier to process this way before and after operation than machinery operations. High strength steels, suitable for cold forming, can be used in every operation which needs high durability, strong strike and resistant to staleness. It can also be used in themanufacture of lpg tubes and annular section. Steel for structure are preferred especially for usage of formability of metal, high strength and weldability. Some areas of usages; structure equipments, roofing and painted sheet metal operations. 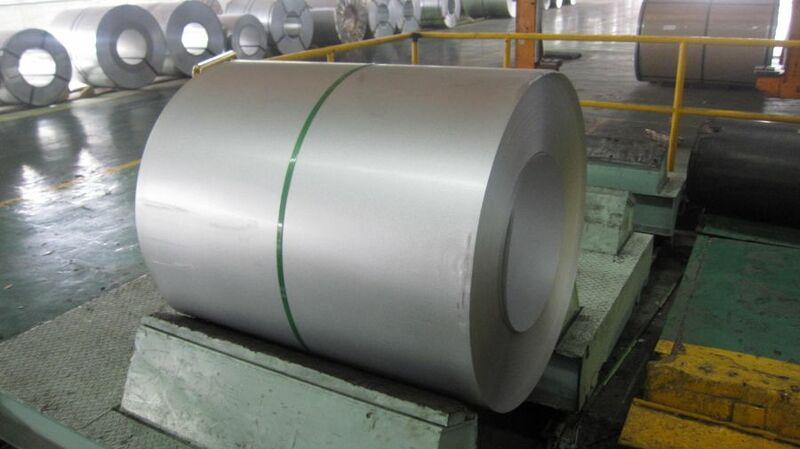 Galvanized sheet metals are used to manufacture shutter and blinds of stores and warehouses, prefabricated structures, roofing and flank front covering, construction of silo and warehouse, ventilation indurtry and stove industry. 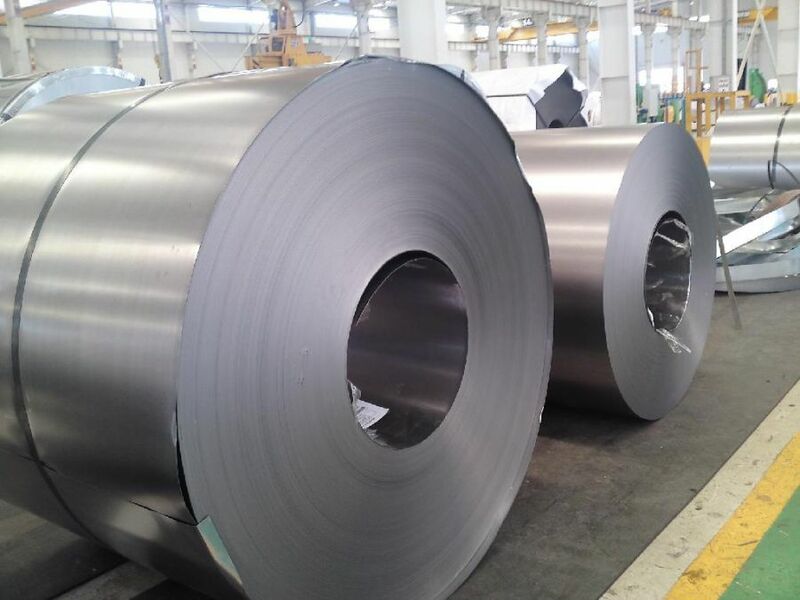 Galvanized sheet metals are the top rated products to supply needs of automobile industry thanks to its structure which can be easily painted and has corrosion resistance. These products are used to cover internal end external surfaces of the automobiles and thanks to that automobile manufacturers can give guarantee them for life long. Hot dipped galvanized sheet metal, which have found place in construction industry, are used as roofing material, internal and external covering panel and sandwich panel by forming them in a suitable way. They are preferred as the best products to manufacture white appliances thanks to their long lasting quality and to manufacture ventilation equipments. Steel sheet metals in different qualities are used to manufacture kitchen sink, kitchen appliances, household appliances in kitchen, items for automobile and medical industry, storage tubes, items for Chemistry, oil-chemistry and food industry, items used in sea and industrial atmosphere, furnace, case hardening furnace and decorative items. 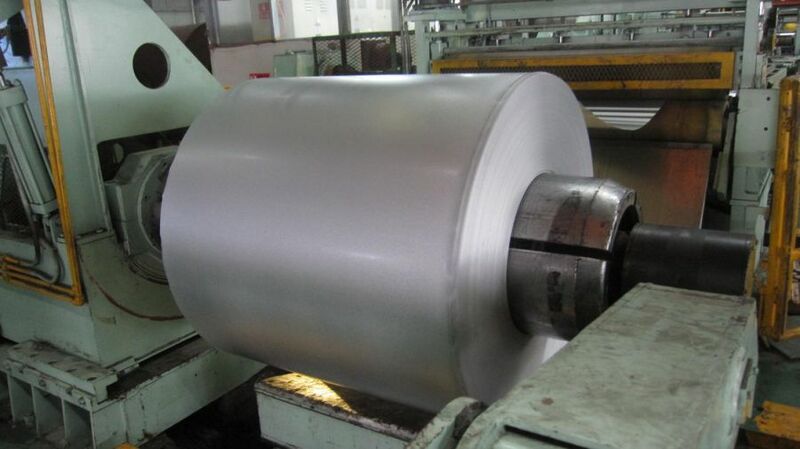 These sheet metals are used to manufacture household appliances, items for medical areas, items for construction industry, kitchen appliances, lighting industry, covering industry, storage equipments, heating- cooling- ventilating equipments, radiator, pressure pot, automobile industry, roofing, panel, items for architecture, fuel and oil tanks exposed to atmosphere at sea level, items for common metal productions and advertising. Galvanized Sheets and Painted Galvanized Sheets are manufactured in different forms of aluminium. 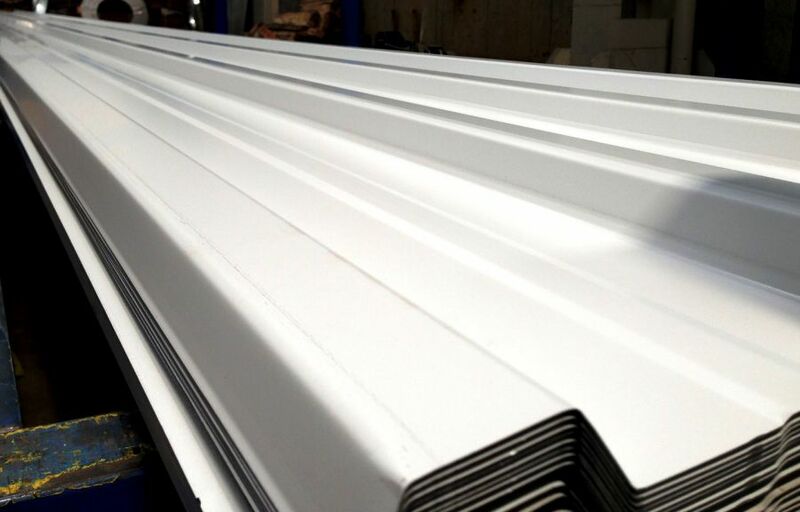 These sheet metals can be used for manufacturing prefabricated constructions, roofing and side cladding warehouse constructions and wall and ceiling cladding.